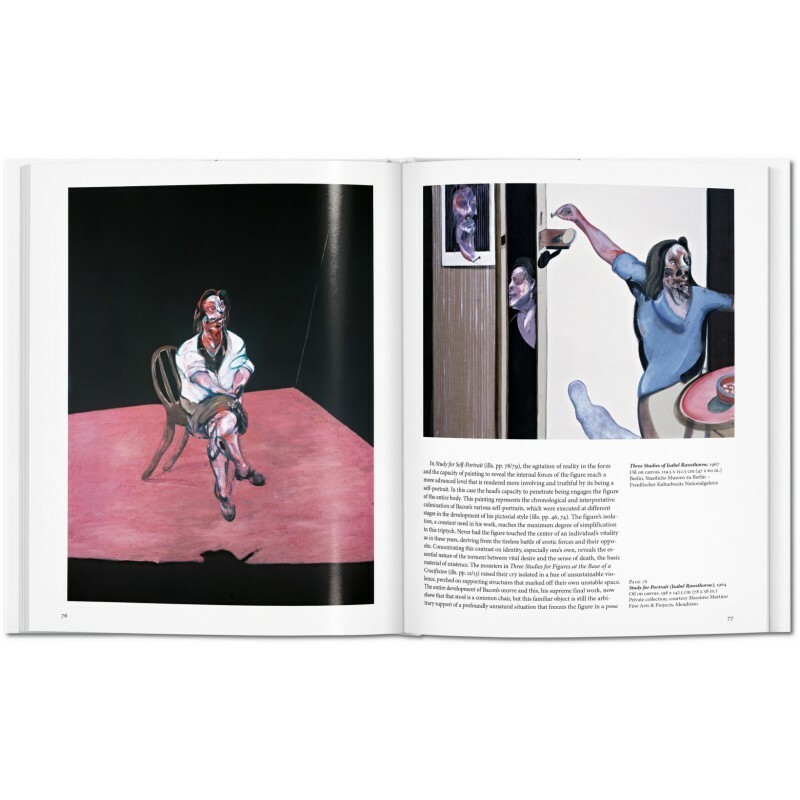 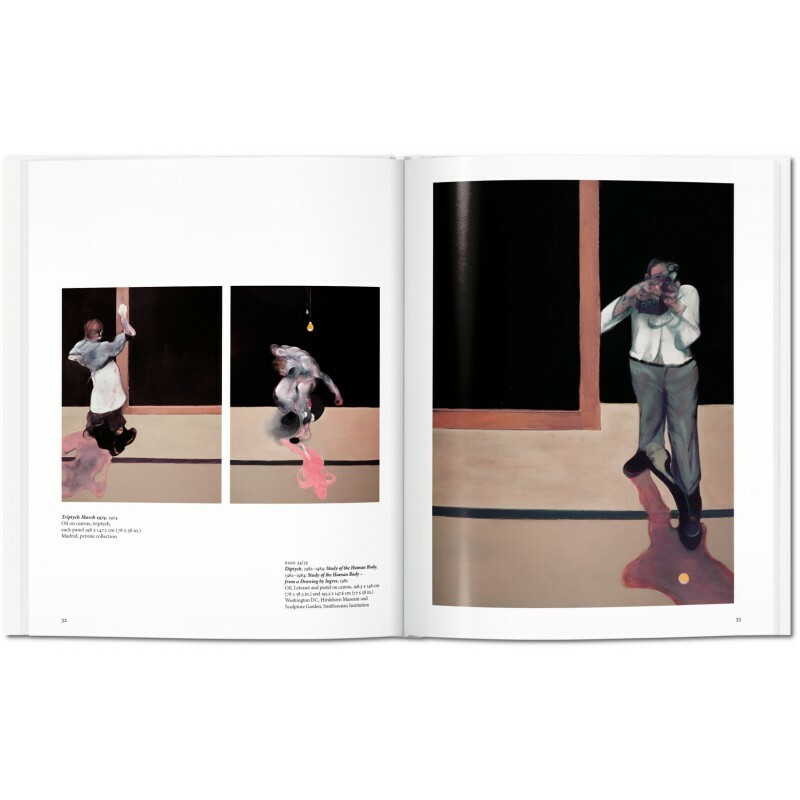 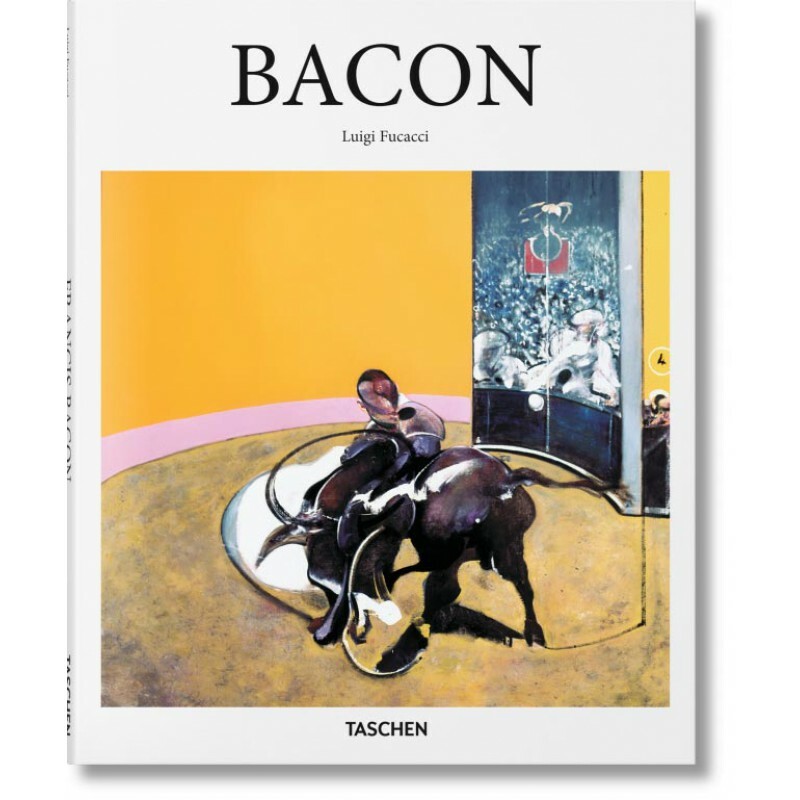 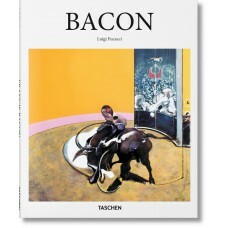 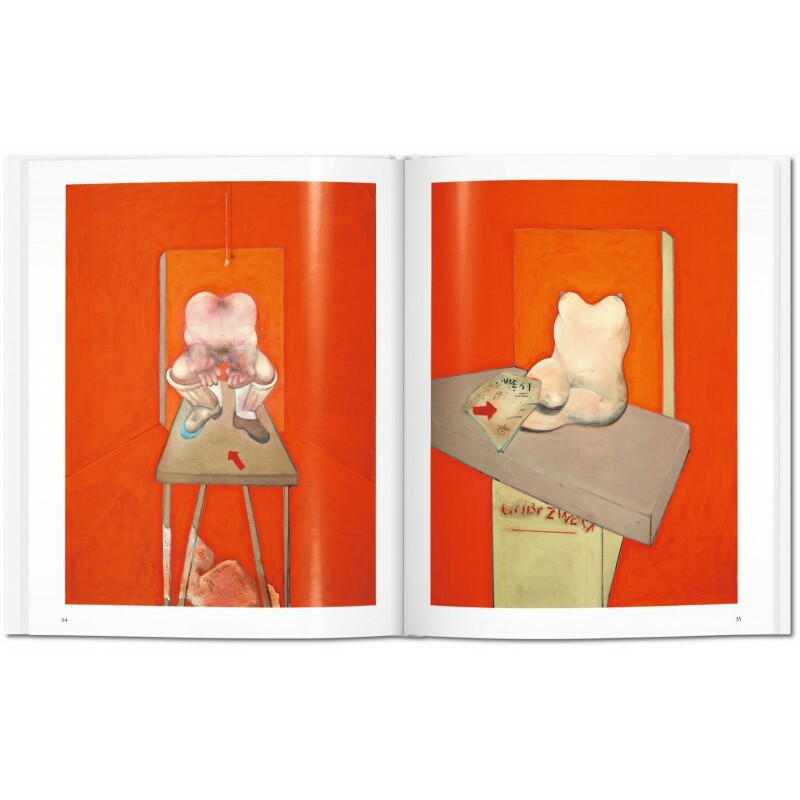 Emerging into notoriety in the period following World War II, Bacon took the human body as his nominal subject, but a subject ravaged, distorted, and dismembered so as to writhe and wail with intense emotional content. 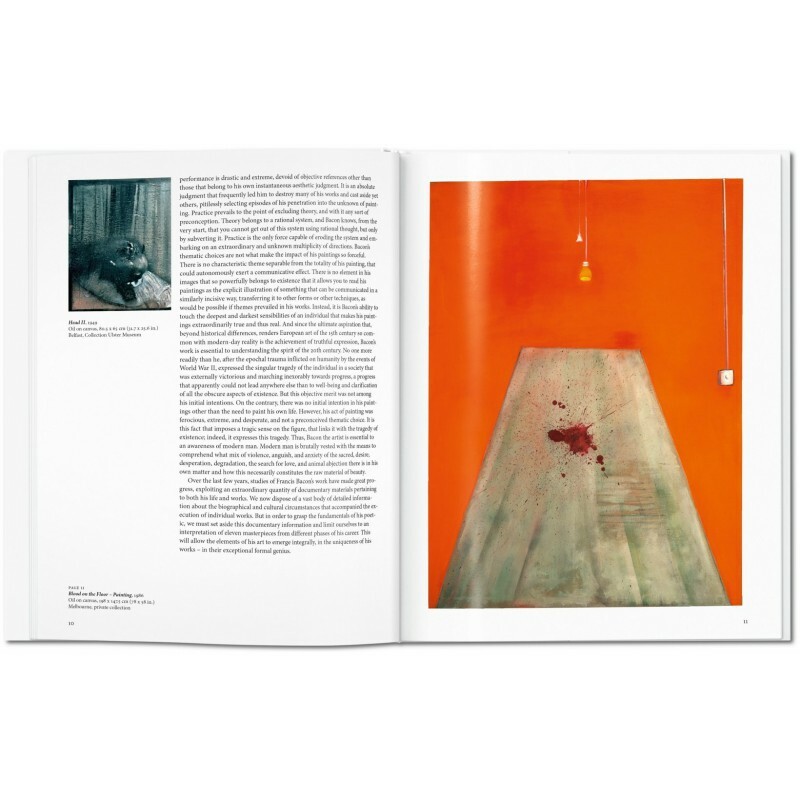 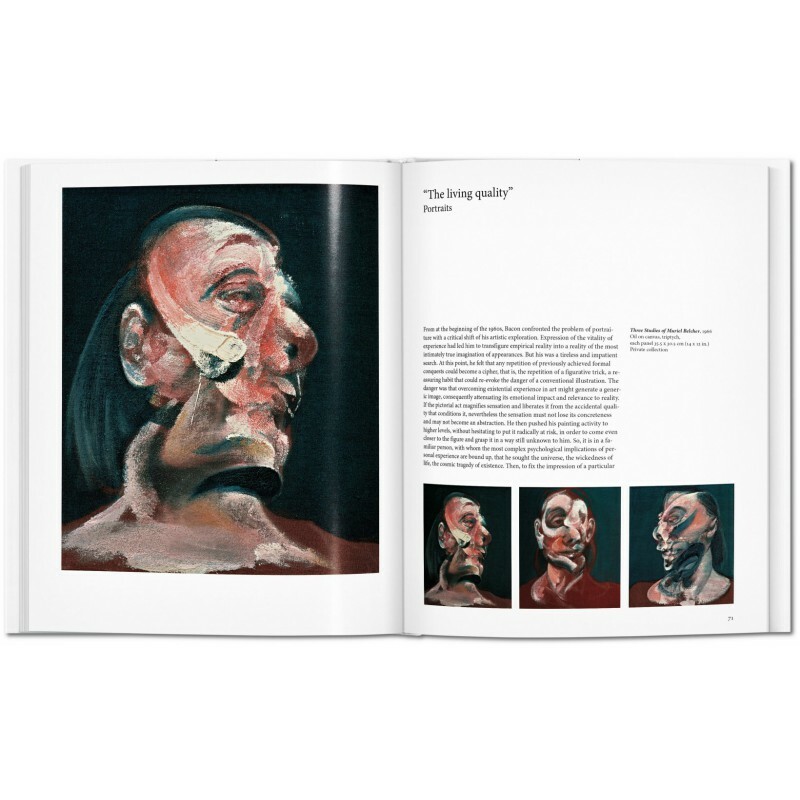 With flailing limbs, hollow voids, and tumurous growths, his gripping, often grotesque, portraits are as much reflections on the trials and the traumas of the human condition as they are character studies. 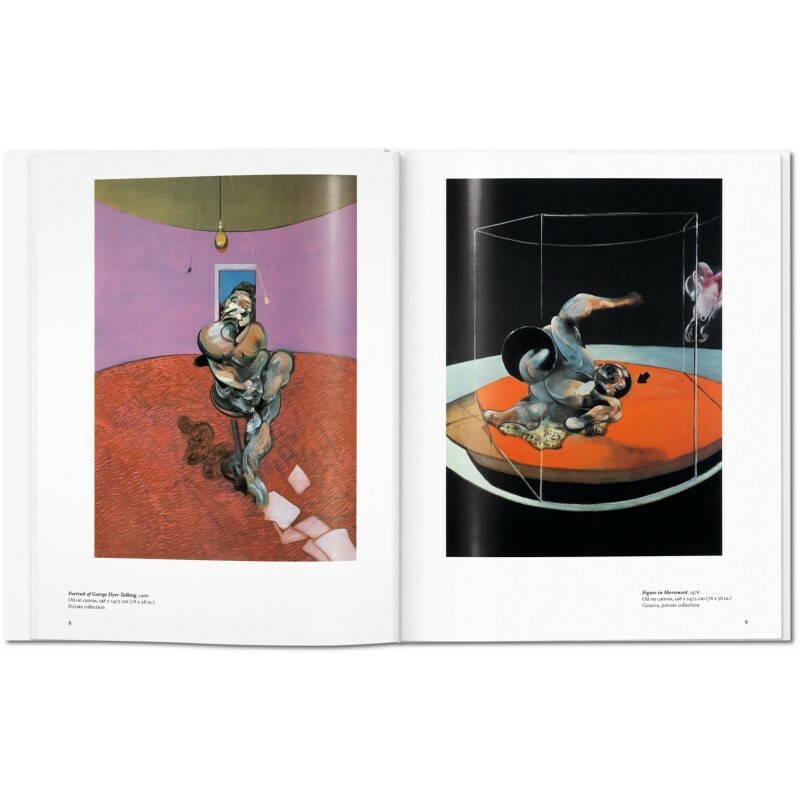 These haunting forms were also among the first in art history to depict overtly homosexual themes.